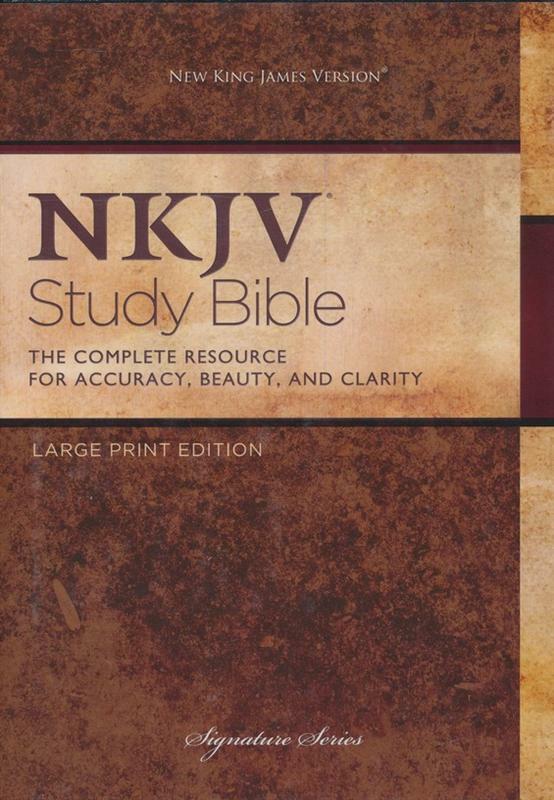 The NKJV Study Bible, Second Edition, is a comprehensive study Bible! It has a complete study system for pastors, teachers, and students who desire accurate study in God's Word. Using the trusted New King James Version (NKJV), The NKJV Study Bible has "the mind of a scholar and the heart of a pastor." Thomas Nelson's skilled team of scholars has produced the study system to reach for when accurate study in God's Word is the goal.